Oh, yes I do, because I happen to have an exclusive extract to share with you as part of the blog tour! 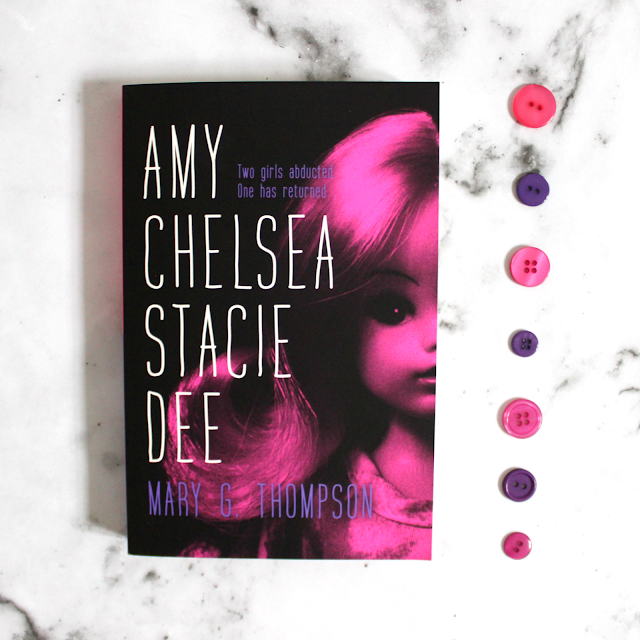 Share your thoughts on Twitter using the hashtag #AmyChelseaStacieDee, and follow the author @marygthompson. Amy Chelsea Stacie Dee was released on 2nd March. Will you be getting your copy?